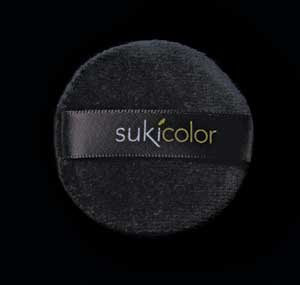 Buy 2 or more suki color makeup products this month from LoveLula.com and get a FREE suki color puff applicator*... simply enter the coupon code suki color on the shopping basket page. ** Offer expires 31st July 2008. Not to be used in conjunction with any other offer or discount. Only one free product per customer. Applies to full size individual products only ie not samples.